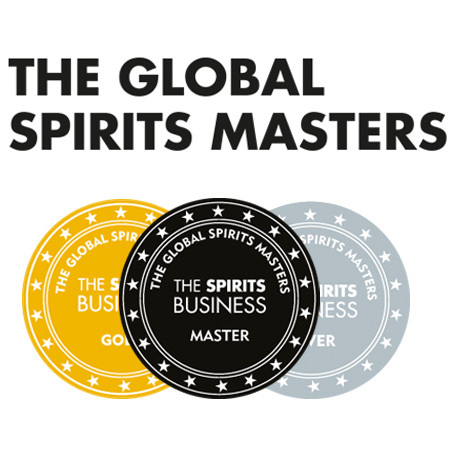 Just to catch anyone up, I had a fantastic chat with Marcin Miller, founder of Number One Drinks (distributor of Hanyu, Karuizawa, Chichibu) a few weeks ago. We covered quite a few different topics. In fact we covered so much, that I have split the interview into separate articles. This is Part 2. If you want to read Part 1 of the interview, click here. If you have already read that, lets continue with Part 2! Chris: Getting on to the styles of the whisky; the Karuizawa for me is rich, sherried, hints of cedar wood, bits of smoke, spices. Quite stunning. I saw something about bespoke casks. What do you think really created this fantastic whisky and it’s style? How do you think it developed? 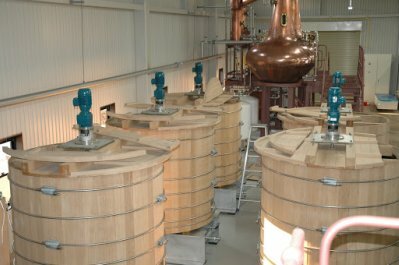 Distillation, casks? Marcin: Firstly, I concur entirely with your assessment. It’s spiciness, complexity and concentration of flavour, I do find extraordinary and we are finding this with the majority of the stock, which is brilliant. When the distillery was built, in 1955, the intention was to make whisky as traditionally as possible. What that meant, in Japan at the time, was to make it like Macallan. That meant the barley was 100% imported from Scotland. After 1994 it was 100% Golden Promise Barley. Small Stills and Sherry Butts. They talk about bespoke casks because the site was previously a winery, the casks had to be modified to fit the wine cask racks (made a little smaller). For me, on the one hand you have this very traditional take on making whisky, which is one big influence, but the other big influence is the environment. The site was chosen because of the purity of the water, as it is on the side of a volcano. 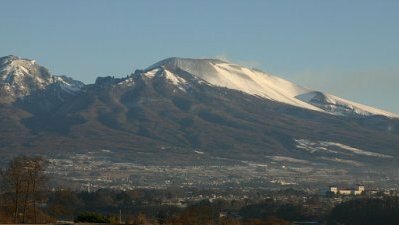 The other technical aspect to its location is the humidity created by Mount Asama. It was the highest distillery in Japan, so it is a constant of 10 degrees all year round, but it is also quite misty due to humidity. The average humidity is 80%, all year round, so it is very misty. What that mist does, is it encourages the evaporation of water before alcohol, so we end up with these Karuizawas that are 30 to 40 years old, that are all around 60% abv, and it is that, for me that drives the concentration of flavour. It is physically the concentration of less water, more alcohol, retaining all the flavours, less volume, which concentrates this richness. Chris: Did you find anything unusual in the Karuizawa stock? Marcin: There are a couple of bourbon casks. We bottled a 1970 (ish) for La Maison du Whisky. It was a Bourbon Puncheon. So, that’s quite unusual. We also found (which have been sold) a small number of Japanese wine casks. 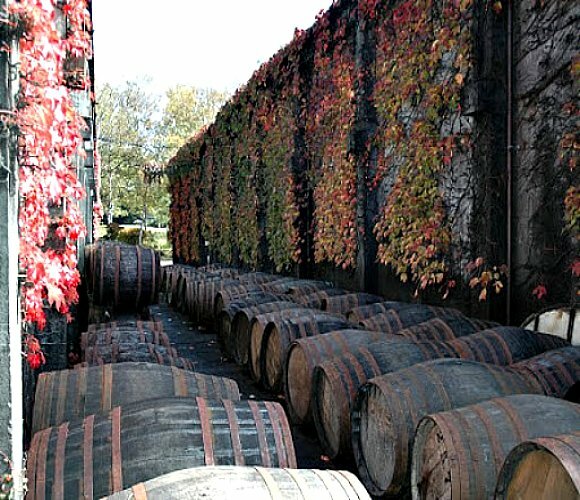 The previous owner, Mercian, produce very high quality Japanese wine, Karuizawa was an ex-winery, so they thought Karuizawa would work in these casks. Chris: Were the wine casked Karuizawas quite different? Marcin: Well, yes, they had that stronger hint of tannin and that slight redness to them. They have all sold out unfortunately. Chris: So, lets talk a bit about Chichibu and then we can get on to some of the new whisky you are releasing. 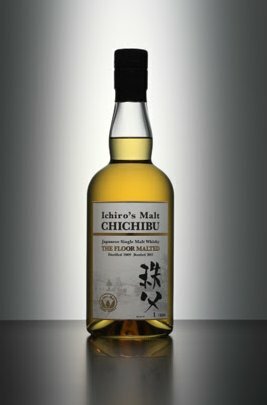 The next whisky we are releasing from Chichibu is the Floor Maltings edition, which is Ichiro’s floor malted edition (malted near Norwich by his team) and that will be in The Whisky Exchange soon. 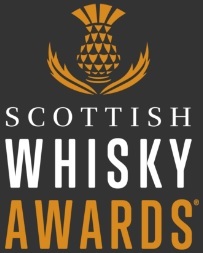 It’s 3 years old and will be tasted at the Whisky Show. What’s just as, or even slightly more exciting is, he is, as we speak, bottling a 3 years old peated Chichibu. I had it in a hip flask in Paris; it was fantastic and extremely well received. He has a talent for creating excellent, complex and flavoursome whisky, even at such a young age. This 3 years old peated whisky definitely tastes of older whisky. Everything I have tasted (from Ichiro) has been fascinating. Even some of the 12 week old peated Chichibu had whisky enthusiasts amazed, because when I let them taste it, they thought it was in the more 10-12 year old bracket. So we will leave it there for Part 2. In Part 3 we will talk more about the beginnings of the brands, the collectible market, Ancient Casks of Karuizawa, the Spirit of Asama, some insider tips on some amazing Japanese drams to try, a bit more about Hanyu (style & availability), what makes Japanese whisky so special, how Japanese whisky/Number One Drinks are doing and Marcin’s personal favourite styles. This could definitely lead into a Part 4! This entry was posted	on Wednesday, October 17th, 2012 at 1:05 pm	and is filed under Musings. You can follow any responses to this entry through the RSS 2.0 feed. Responses are currently closed, but you can trackback from your own site.